As the days grow longer, it’s time to shake off the winter blues and celebrate the new season! Springtime is a perfect time to host a party or gathering. As the flowers bloom, outdoor activities will be gearing up. 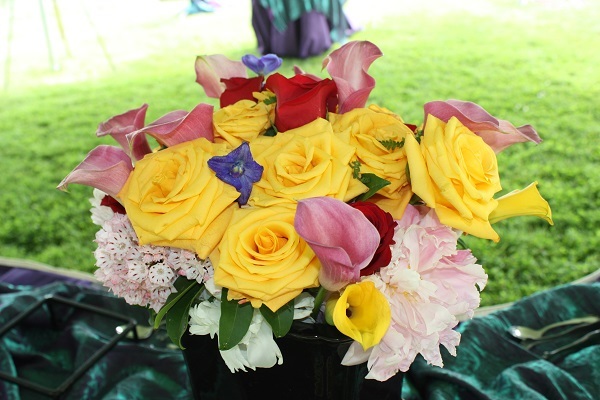 Spring parties can celebrate any number of occasions, from birthdays to weddings to holidays. With Mother’s Day, Easter, spring break, and graduation just around the corner, it never hurts to plan ahead. Here are some ideas to help you get started. Whether you’re planning a small gathering or hosting a large event, spring themes can help to liven up the atmosphere. Spring is a time for bright colors! 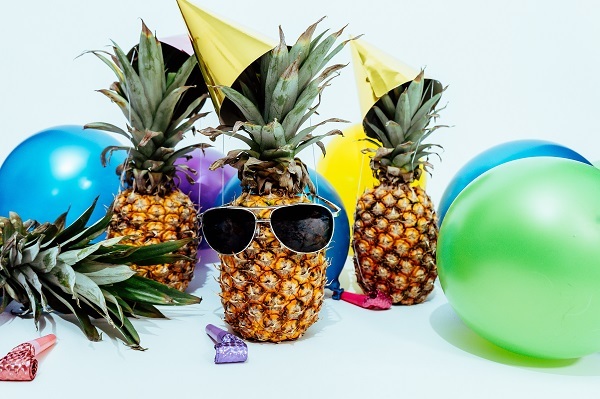 Popular themes ranging from southwest to tropical call for pineapples, palm leaves, and a colorful palette on the buffet table. 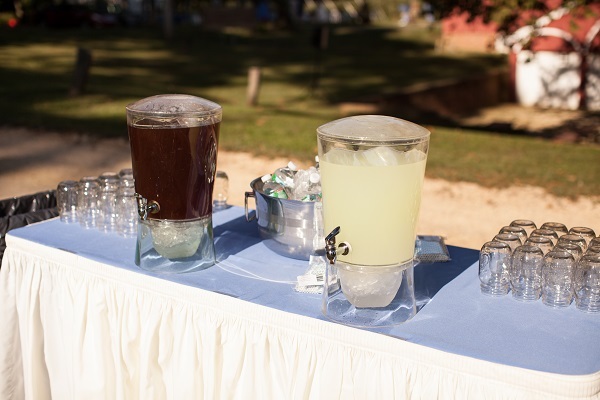 Save money by not stocking a full bar, and instead offer a self-serve station with the drinks of your choice. Be sure to also offer non-alcoholic alternatives. Fruit cocktails and citrus garnishes are always popular this time of year. Adding floral arrangements is a good way to extend the outdoors in. Look at not only decorating your table, but also adding florals to entranceways and using hanging florals from ceiling fixtures. While the promise of sunshine and warm weather draws us outdoors, it’s always a good idea to plan for a rainy day. 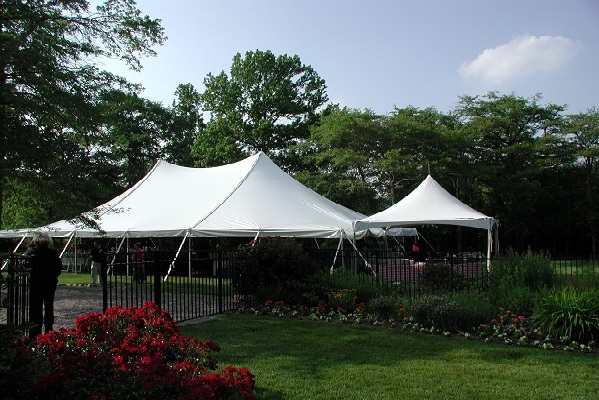 When choosing a location for an outdoor event, you may want to have an indoor or shelter option available. It’s important to pick the venue and date that will work for everyone. Make sure there are plenty of food options and consider children and any guests with specific dietary restrictions. Plan for guests that may need accommodations such as handicapped accessibility. In addition, plan some fun activities to keep the kids busy. 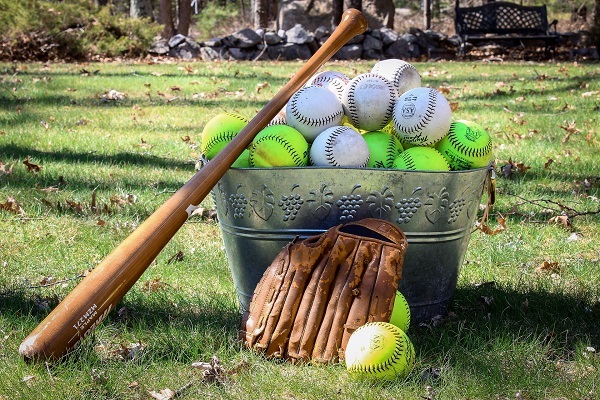 Even the adults can get in on the action, from sports like softball or horseshoes to board games or icebreaker games. If you are planning a gathering this spring, Jacques Exclusive Catering can help with all the details. From backyard gatherings to larger events at the venue of your choice, Jacques Exclusive Catering offers a wide variety of options. Our family will welcome your family with great food and outstanding service. NOT SURE WHERE TO START? Give us a call at 924.223.2323 or send us a message.